You shouldn’t just leave sharp acute pain untreated. Whether you’re suffering from your neck, your back, or other limbs – there’s a good chance chiropractic treatment can help. Sometimes even shoulder, arm, or leg pain can result from your back and neck being out of alignment. You’ll be coming into a practice with over ten years of experience and a friendly environment where we strive to make you comfortable while treating your pain. Chiropractic treatment for chronic pain isn’t just for backs and necks! Often times chronically sore shoulders, arms, legs, aches, and even carpal tunnel can be attributed to spinal mis-alignment. 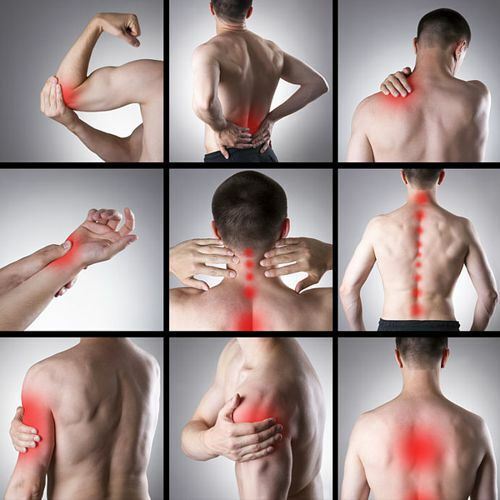 By getting treatment, you may potentially find relief for any of these common causes of chronic pain. Don’t live quietly resigned to chronic pain. Give Columbus Chiropractic Care Center a try to relieve that chronic pain and get back to enjoying life. Service Area: Columbus, De Forest, Cottage Grove, Lake Mills, Marshall, Waterloo, Fox Lake WI, Windsor, Reeseville, Arlington, Lowell and surrounding communities. Page Summary: Columbus Chropractic Care offers relief of acute and chronic lower back pain, herniated disc, shoulder pain and neck pain. 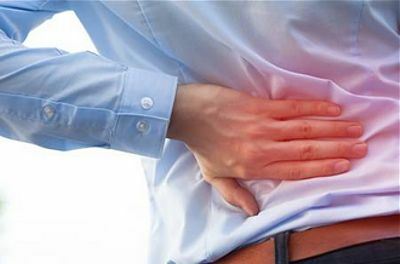 Services such as treatments for upper back pain, bulging disc, back spasms as well as middle back pain are also part of the scope of our business. We also specialize in chiropractic adjustment, chronic back pain in Sun Prairie, Watertown, Cottage Grove as well as Marshall. Other areas we serve include Waterloo, Columbus, Beaver Dam and De Forest. We also service Lake Mills, Poynette and beyond.